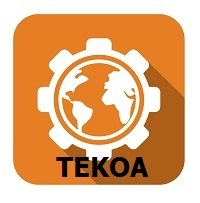 Build ERP Data Relationships with Partners, Applications or Devices using TEKOA Enterprise Integration Services. Connect the dots with TEKOA. Enterprise Application Integration services help your organization connect your ERP application to other systems. Our unique set of tools and skills makes us a strong partner for your enterprise application integration project. TEKOA has the know-how to make data relationship building successful. Automatically deliver customized CSV, XML or EDI files from Sage 100 data to outside data partners such as Customers, Vendors or Parent Companies. Implementation, Upgrades, Customization, Support and Advanced Business Process consulting from a dedicated team of Sage 100 experts located in Spokane, Washington. Professional consulting that is focused on helping you achieve your business goals. Take Sage 100 into new efficiencies and features when you call on us to support and consult your enterprise Sage 100 software. 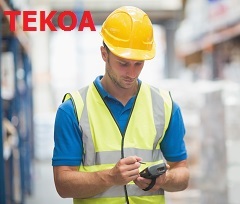 TEKOA software. Enterprise Resource Planning. Explore content that helps your business grow, change and transform. Enhance IT efficiency and flexibility with managed Sage 100 systems from the local Sage 100 Cloud System Provider. Inventory Management Software. 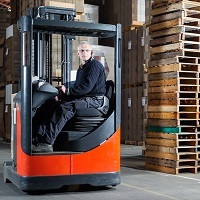 Maintain Inventory Cost and Quantity in real-time. Seamlessly integrated with your financials, CRM and more. Enterprise Resource Planning Software Solutions for Today's Cloud Enabled Enterprise. Connect your ERP to Customers and Suppliers to exchange electronic EDI documents. Connect your Sage 100 ERP to other applications, partners and devices using REST API. Custom ERP Integration for connecting Web Sites, Applications and Partners automatically.